Designer Jewellers of international influence. Specialising in exquisite Engagement Ring and Fine Jewellery designs. 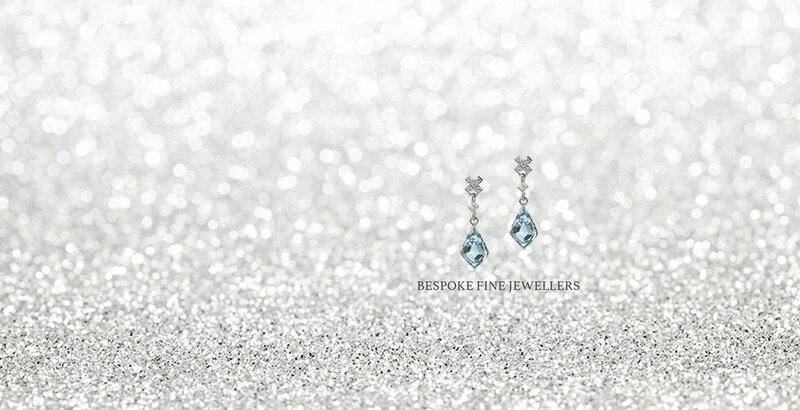 Experienced gemstone and diamond experts, TORY & KO. Jewellers, specialise in designing exquisite Engagement Rings, creating fine and bespoke jewellery and offer special collections made from gold, silver, precious gemstones and pearls. Meet Victoria and Kirstin, founders of TORY & KO. Jewellers who specialise in exquisite engagement rings, fine and bespoke jewellery featuring diamonds, gemstones & pearls. TORY & KO. 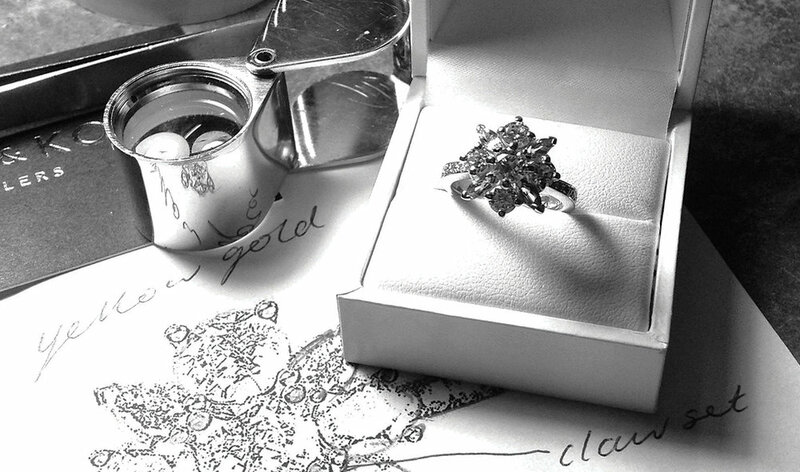 specialise in the design of bespoke pieces to bring your dream to life. Follow along the journey from a complimentary consultation through to creation. If you are looking for something truly unique with a feminine twist you will love our Jewellery Collections Each piece has been designed in our jewellery workshop. TORY & KO. were honoured to create and supply four pieces of jewellery for Her Royal Highness, The Duchess of Cambridge. They have recently been commissioned to create a piece for Her Majesty The Queen. Flower Earrings in 9ct Rose Gold featuring pretty pear-cut Iolite, Garnet, Morganite and Tourmaline petals with a Diamond centre. Bespoke piece - only one available.